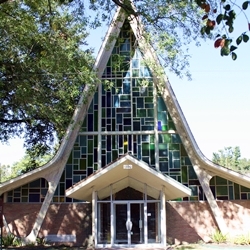 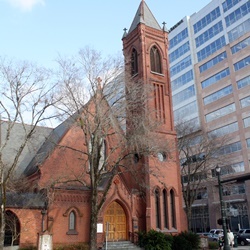 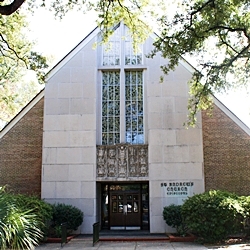 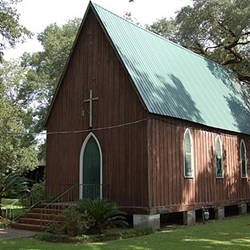 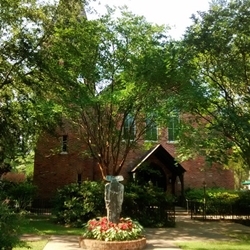 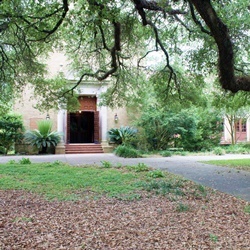 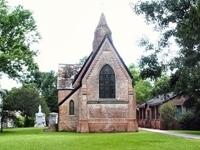 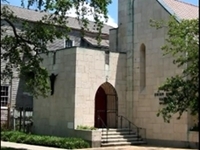 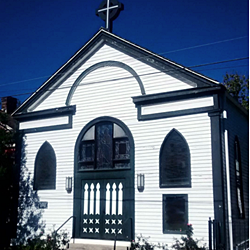 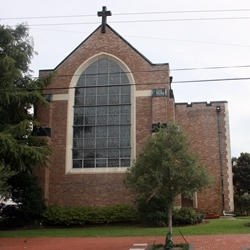 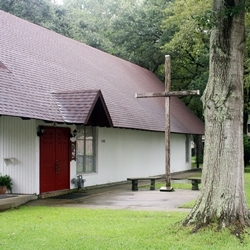 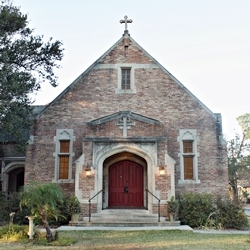 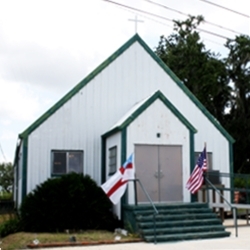 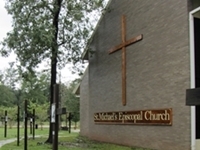 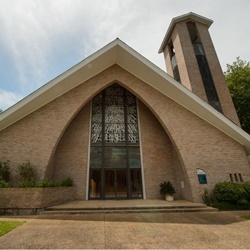 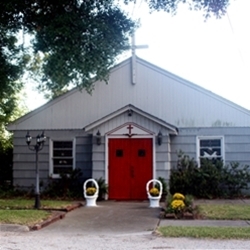 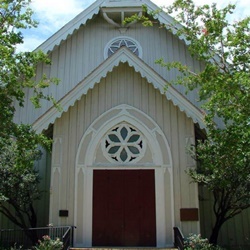 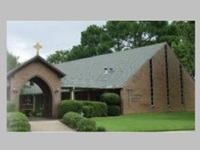 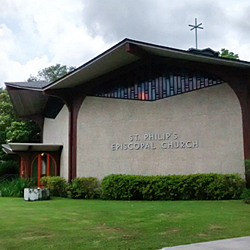 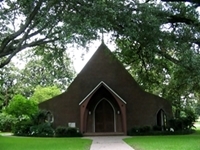 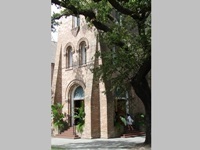 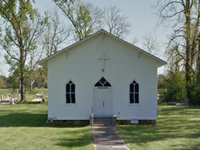 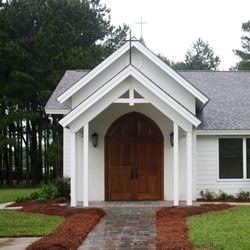 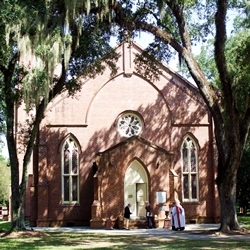 The Episcopal Church welcomes you! 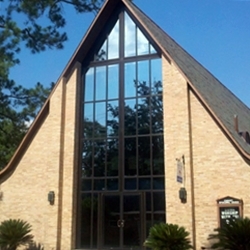 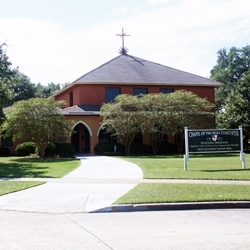 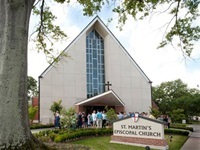 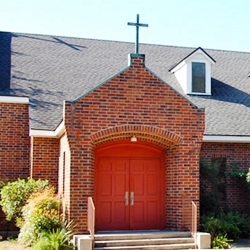 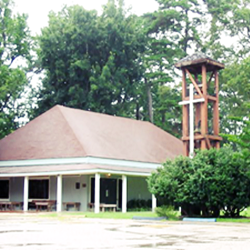 We invite you to come worship at one of the 48 congregations in our diocese. 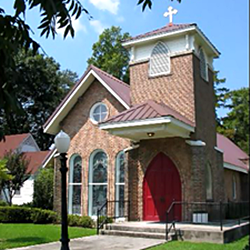 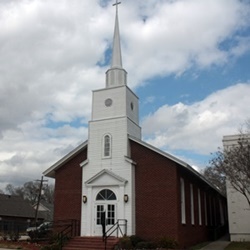 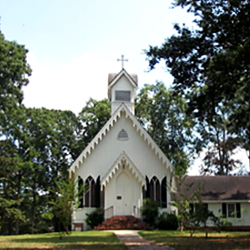 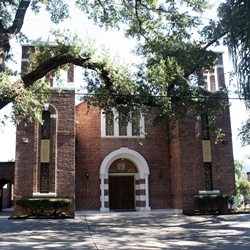 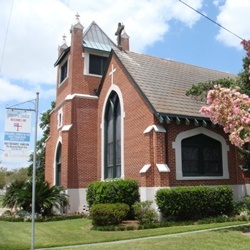 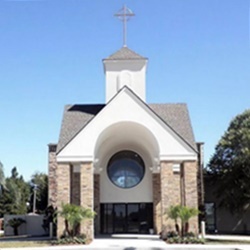 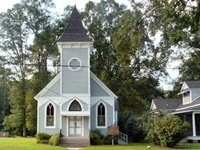 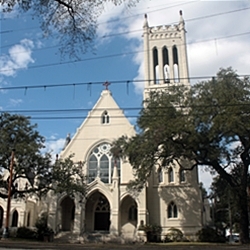 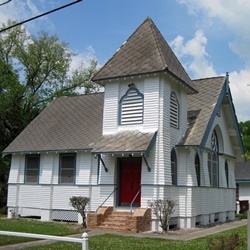 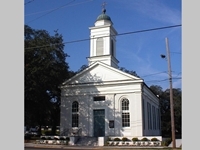 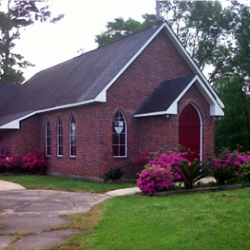 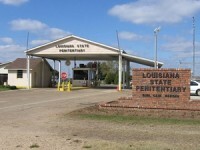 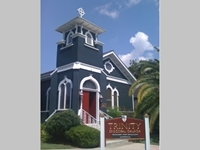 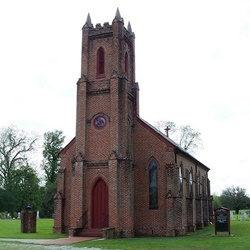 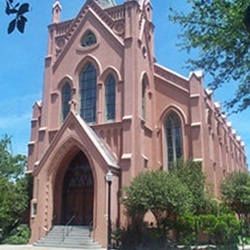 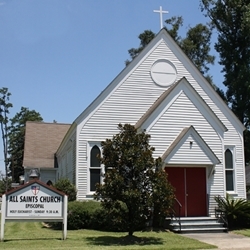 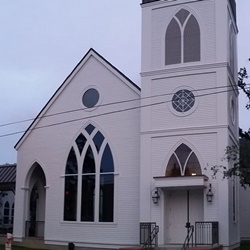 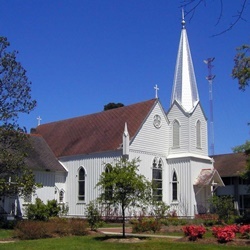 To view a list of churches organized by city, click here. 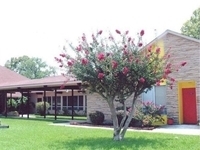 For any changes or updates to the directory, email Karen Mackey at kmackey@edola.org.